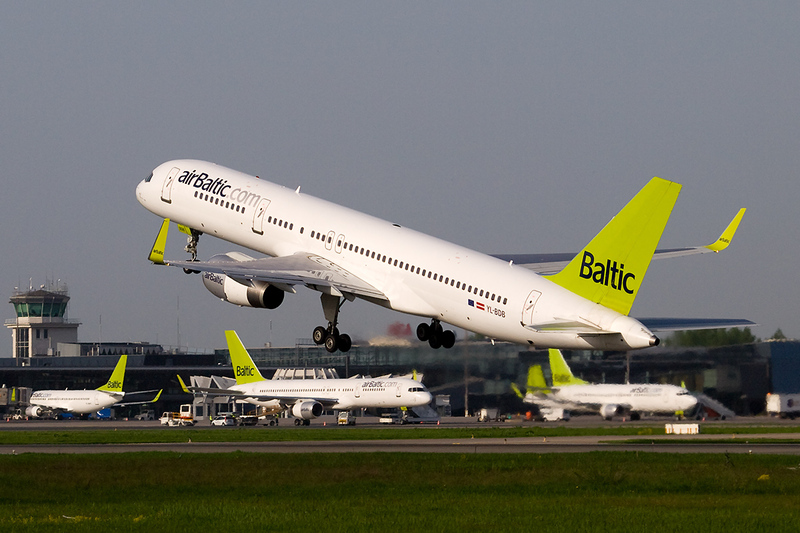 Air Baltic revealed its passenger traffic data for the first three months of 2019, showing a 12% rise in passenger traffic. The airline transported nearly 820,000 travelers during this time period, an increase of about 90,000 on a year-over-year basis. The company’s load factor fell 5% from the previous year to 62% this March, while its 15-minute flight punctuality record stood at 89.9%. Martin Gauss, airBaltic’s Chief Executive Officer, shared that the company is pleased with these results. He emphasized the rise in passenger traffic as an indicator that his airline’s market share is growing.